The four designs in this collection deal with historical examples of spectacularly failed, foiled and ill-fated walls and gates, separating people, religions, philosophies and armies. 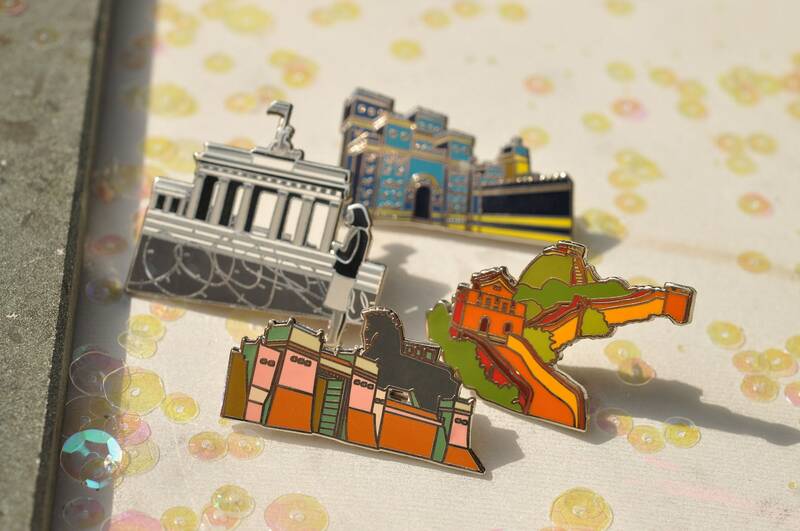 As always our pins are highly detailed, lushly colored and of the highest quality hard enamel. 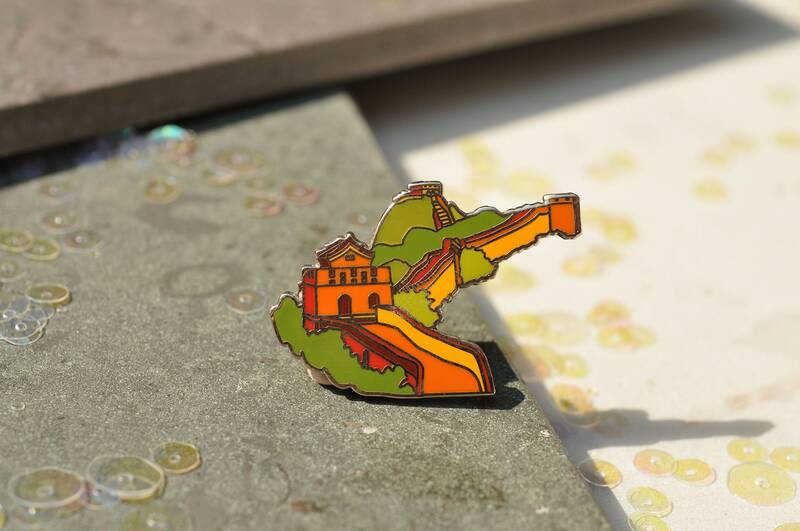 Pin depicts the 13,000 mile series of fortifications known collectively as the Great Wall of China.